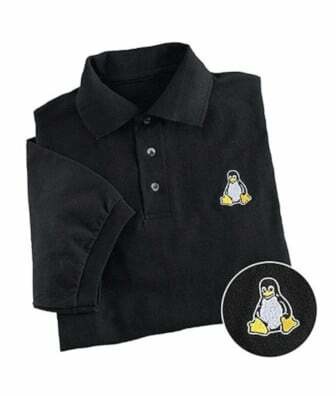 Red Hat today released kernel updates to fix at least 15 security flaws in its core called Linux kernel. RHEL users can grab the latest updates from RHN website or by simply running yum update command. This update has been rated as having important security impact.